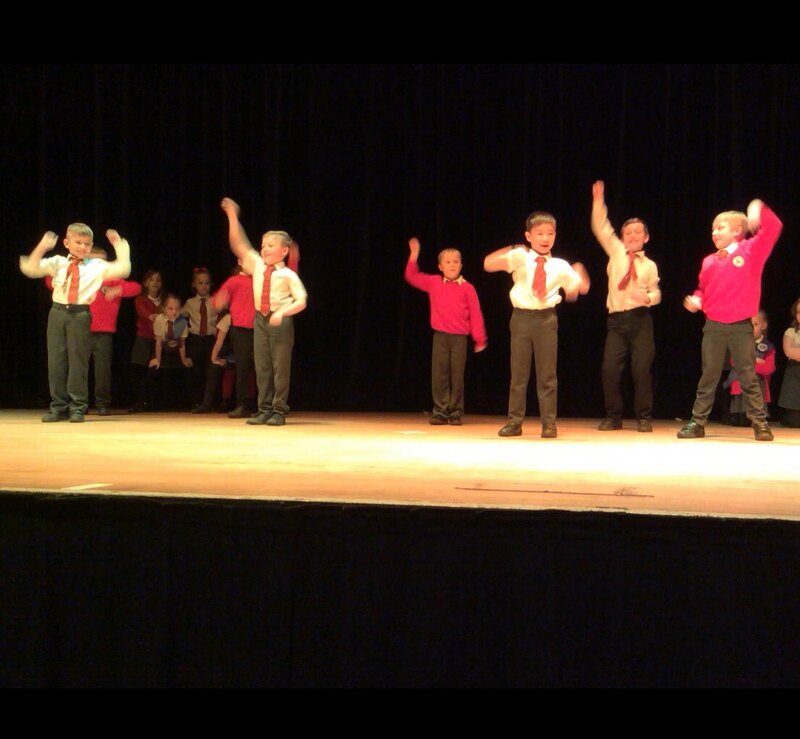 Year 3 gave a confident performance this afternoon during their rehearsal. We can’t wait to see them perform to a full theatre tonight. Good luck! This entry was posted in Year 3 and tagged P.E., Visits on March 15, 2018 by Sandford Hill. Really looking forward to coming and watching them later. Well boys and girls I was so impressed with your rehearsal today, no nerves were shown, the big stage didn’t put anyone off, you all looked like you were thoroughly enjoying yourselves. Sandford Hill certainly has some very talented children. Just do the same again tonight and there will be lots very proud parents and teachers in the audience. Well done Year 3. To all the people who are doing the dance tonight enjoy ! I wish I was there to see it! I was very impressed indeed by your rehearsal in the hall on Tuesday. You’ll be the starts of the show I’m sure, when you present your show to parents at the theatre. Even though I was nervous,I enjoyed the show.